Color space is a specific way of organizing colors which facilitates the display and presentation of color through analog and digital media. This visual essay will not discuss color theory but rather how color is transformed into an object or, more precisely, into a form. 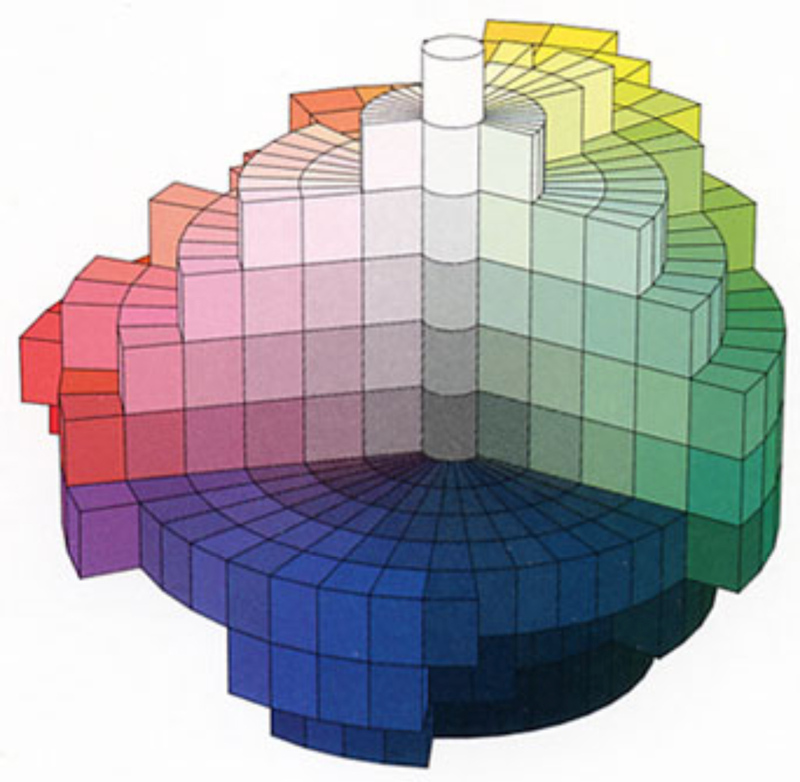 The organization of color spaces depends essentially on the color theory they are founded on. For instance, Goethe has studied the way color is perceived by the human eye, while Newton formulated an objective theory of the wave lengths of light and their colors. However, the observation of objects shaped by these schemes points us towards the organizing system of knowledge, rather than towards knowledge itself. 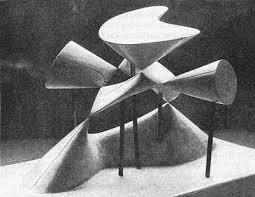 That is to say, how can theoretical models, such as mathematical models, be represented visually? What shape or structure do we employ to make abstract ideas tangible? 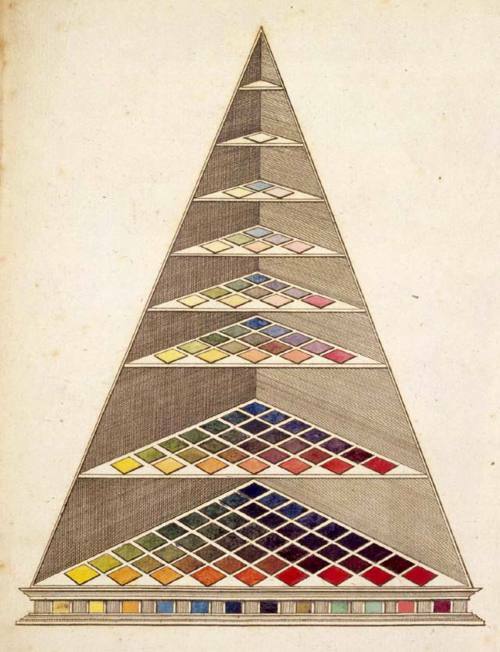 This is an 18th-century color pyramid, drawn by the Swiss scientist Johann Heinrich Lambert. The pyramid is arranged in seven stanches. Its base is black, the dark colors in the middle section are the basic colors, and white is at the top. More modern models tend to be spheroid, like this one, representing the color system created by the American art teacher, Albert H. Munsell, who taught art in Boston at the beginning of the 20th century. The vertical axis goes from white to black, the horizontal axis indicates color saturation, and the circumference indicates tonal range. In digitized form, the sphere – an ideal, perfect shape – bumps into the limited possibilities of the real world. Digital color spaces depend on the range of colors available through designated delivery systems, such as screens, printers, and papers. Thus, surprisingly, the encounter between digital and physical media produces a “shaved” sphere, a polygon. It is interesting to discover that many of the shapes and objects, created throughout history by means of color spaces, have originated in visual imagination rather than in functional need. 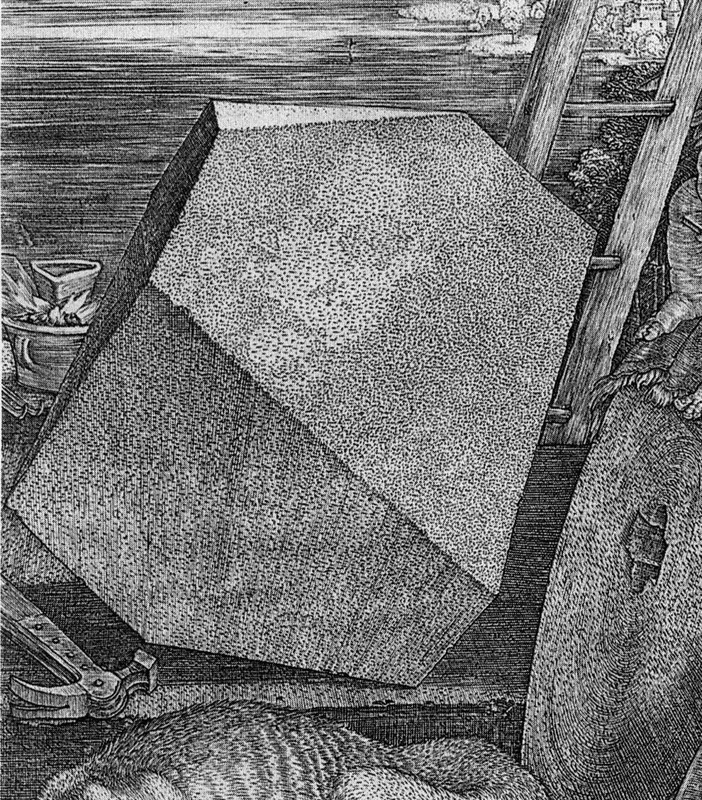 Dürer’s polygon, for example, which appears in Melencolia II, has ignited the imaginations of many art historians. 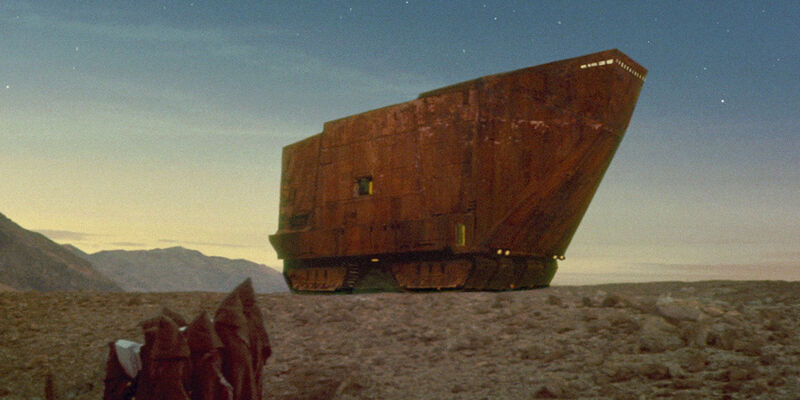 As an object of rational humanity, on the one hand, and one which does not specifically represent anything, on the other, the polygon has stirred historians to debating its possible meanings and what it might represent. The referent question (what does it represent? what did the artist mean?) is as important as the scientific one, but I would like to ask further, how does form function in the world of images? How does it transform from a rational object to a thing capable of activating the visual imagination? 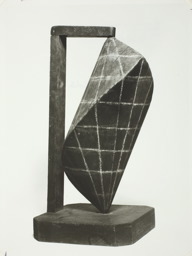 A photograph by Man Ray, who spoke in his autobiography about the awe mathematical objects have inspired in him. On a visit to a mathematics school he saw sculptures representing the behavior of mathematical functions, and turned them into paintings and photographs. 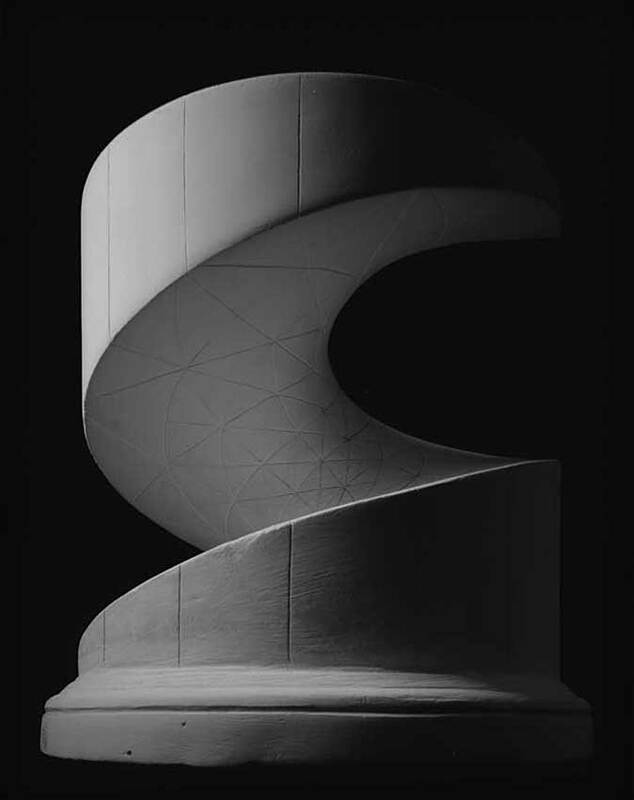 The Japanese photographer Hiroshi Sugimoto also studies mathematical objects: this series of photographs shows plaster models, made in late 19th-century Germany, as teaching aides for mathematics. An interesting photograph from the 70s, by an unknown photographer, is in the collection of Man Ray’s gallerist, Julien Levy. This image, which can be seen as a color sculpture, takes us back to the mathematics of color itself. 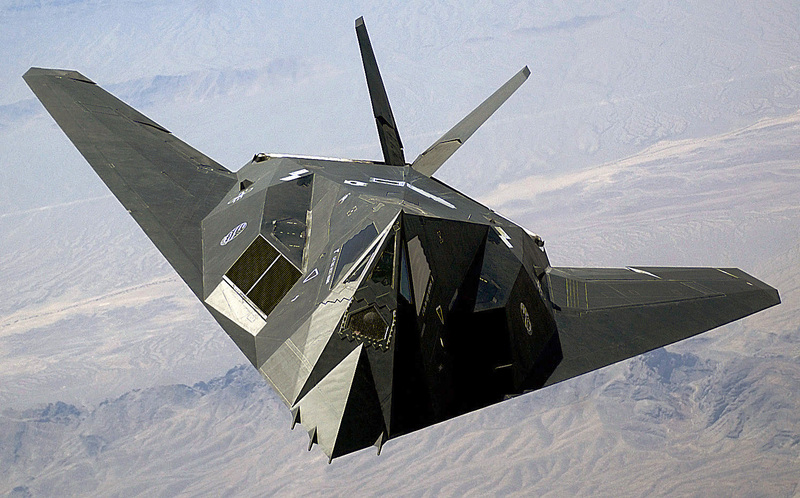 and the way stealth bombers are designed. Assaf Evron is an artist, a graduate of the Art Institute of Chicago, who lives and works in Chicago. Disclosure: This writer sculpts digital color spaces.